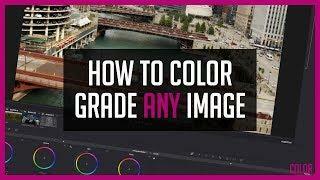 If you've only used color plugins in your NLE or basic color tools, the color page in Resolve can be really intimidating. Let's walk through it together. 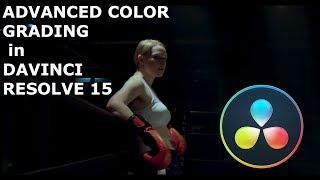 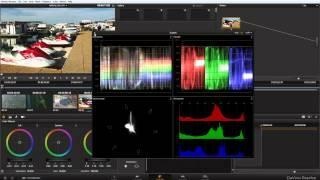 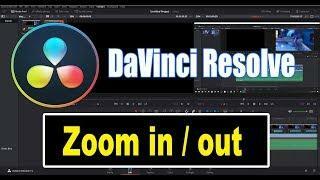 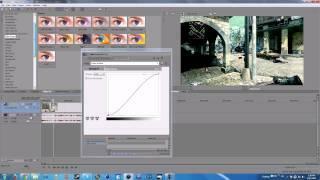 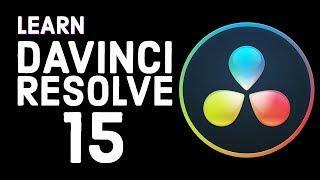 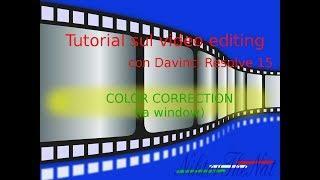 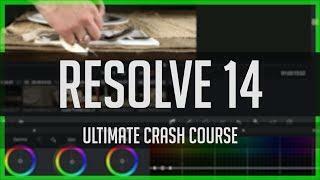 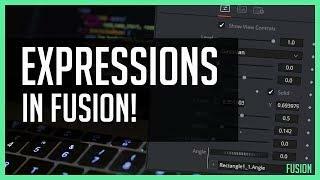 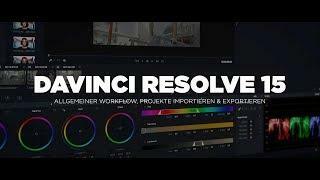 DAVINCI RESOLVE 15 TUTORIAL: Allgemeiner Workflow, Projekte importieren & exportieren!